During the Middle Horizon (600-1000), the Wari civilization swept across the central Andes. The nature and importance of this civilization has long been debated by archaeologists. For many, Wari was an empire governed by people living at the site of Huari in the central highlands of Peru. Some scholars, however, have long argued that the spread of Wari artifacts, architecture, and influence can be explained by other kinds of interregional interactions. The scholars whose work is assembled here attempt to better understand the nature of Wari by examining its impact beyond Wari walls. 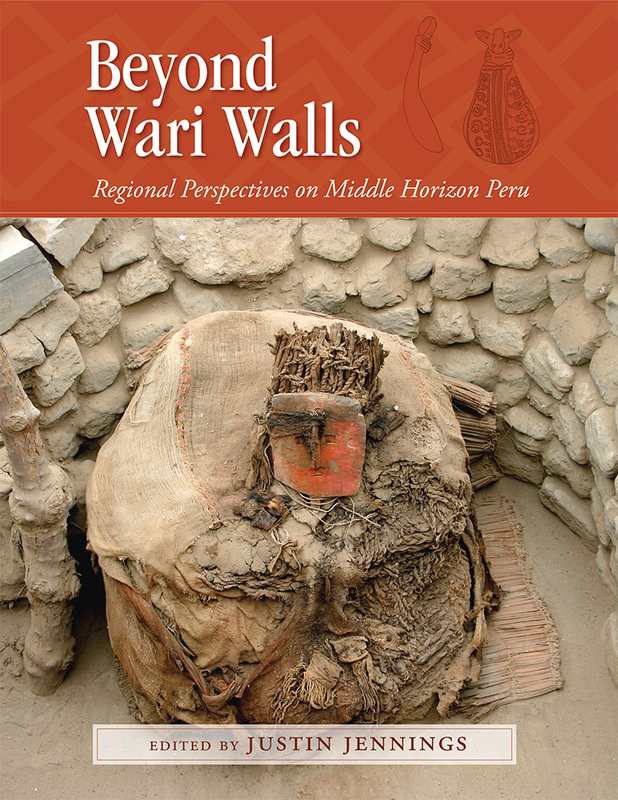 By studying Wari from a village in Cuzco, a water shrine in Huamachuco, or a compound on the Central Coast, these authors provide us with information that cannot be gleaned from either digs around the city of Huari or work at the major Wari installations in the periphery. This book provides no definitive answers to the Wari phenomena, but it contributes to broader debates about interregional influences and interaction during the emergence of early cities and states throughout the world. The contributors include Ulrike Matthies Green and Paul Goldstein (UC San Diego), Bruce Owen (Sonoma State University), Veronique Belisle (University of Michigan), R. Alan Covey (Southern Methodist University), Christina Conlee (Texas State University), Giancarlo Marcone (University of Pittsburgh), Rafael Segura Llanos and Izumi Shimada (Southern Illinois University), Frank Meddens (University of London), Nicholas Branch (University of Reading), Kit Nelson (Tulane University), Nathan Craig (Pennsylvania State University), Manuel Perales (Proyecto Arqueologico Norte Chico), Theresa Lange Topic (Brescia University College), John Topic (Trent University), Claude Chapdelaine (Universite de Montreal), William Isbell (SUNY Binghamton), and the editor. Justin Jennings is associate curator of New World Archaeology in the Royal Ontario Museum and assistant professor of anthropology at the University of Toronto.